What is Compounding? - Custom Health Pharmacy, Inc.
…the long-established tradition in pharmacy practices that enables physicians to prescribe, and patients to take medicines that are specially prepared by pharmacists to meet patients’ individual needs. A growing number of patients have unique health needs that off-the-shelf prescription medicines cannot meet. For them, customized, compounded medications prescribed or ordered by licensed physicians and mixed safely by trained, licensed compounding pharmacists are the only way to better health. 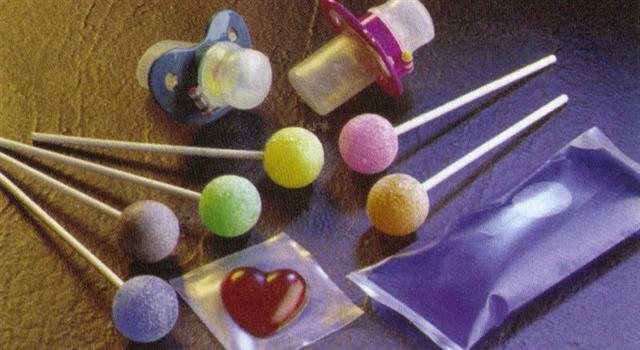 Compounding is an even greater option for treating illness because of the relatively narrow selection of medicines that are manufactured by pharmaceutical companies. 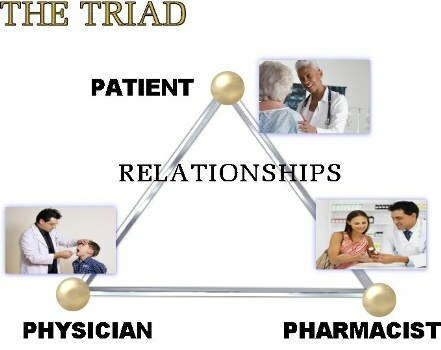 The basis of the profession of pharmacy has always been the “triad,” the patient-physician-pharmacist relationship. Through this relationship, patient needs are determined by a physician, who diagnoses a treatment plan that may include a compounded medication. 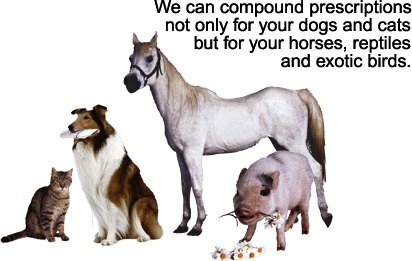 Also, compounding is extremely important to the veterinary physician, which often requires more flavors, dosages and potency levels than commercially available medications supply.